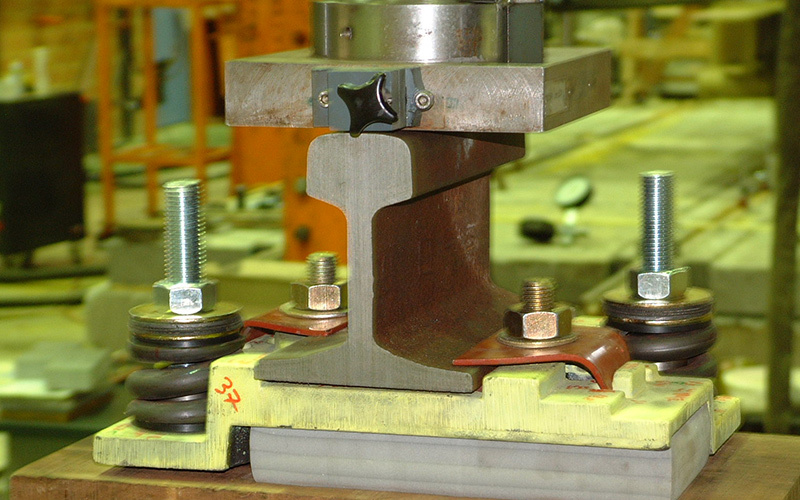 D2S International operates test facilities, which offer a wide range of possible tests aimed at guaranteeing the long term behaviour of track designs. 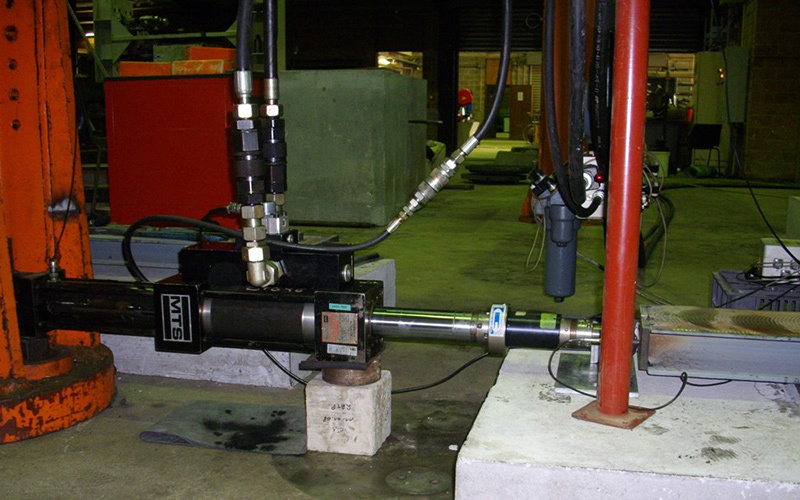 The tests are performed during track acceptance procedures or to determine the suitability and capability of newly designed track and its components. Laboratory tests are carried out according to the applicable European or International standards. 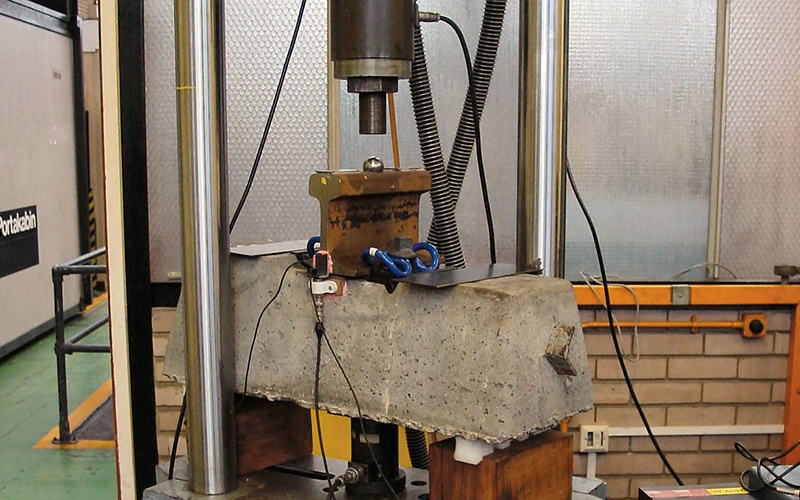 A specific strength of D2S International is the ability to compose test specifications in situations where current normative reference is absent or not conclusive. 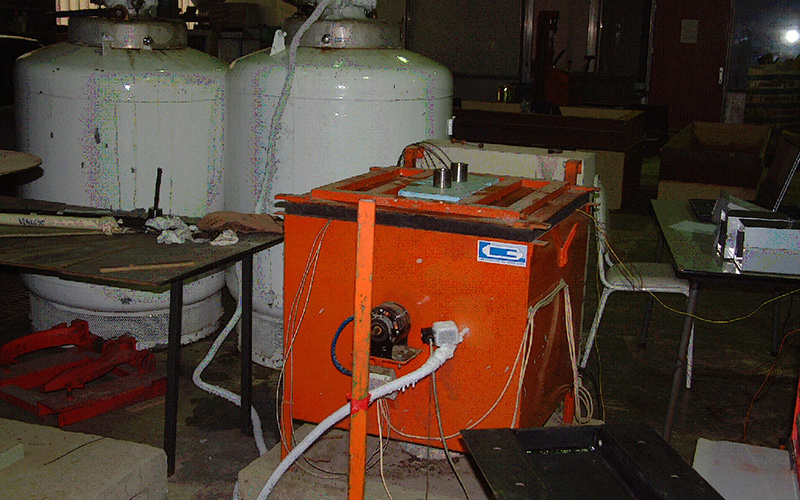 The laboratory is equipped with test benches, presses and specific actuators (e.g. hammer impact, electro-dynamic excitator). 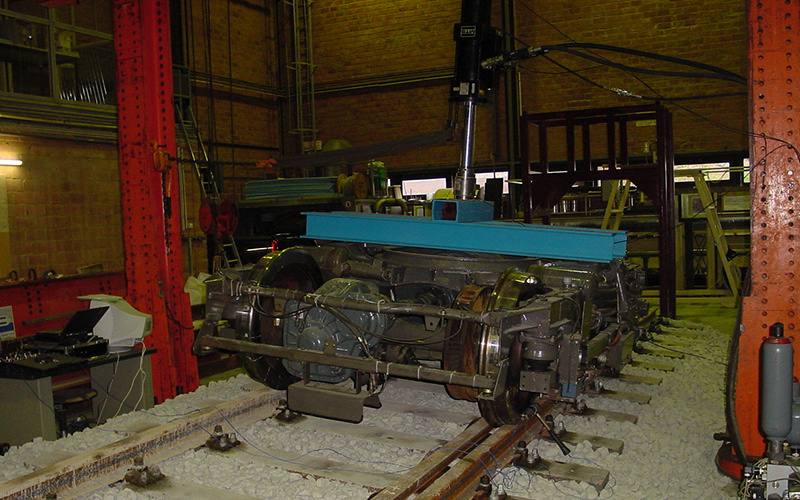 A dedicated test bench with a bogie and two axles is available to perform static, dynamic and fatigue tests on complete track sections.